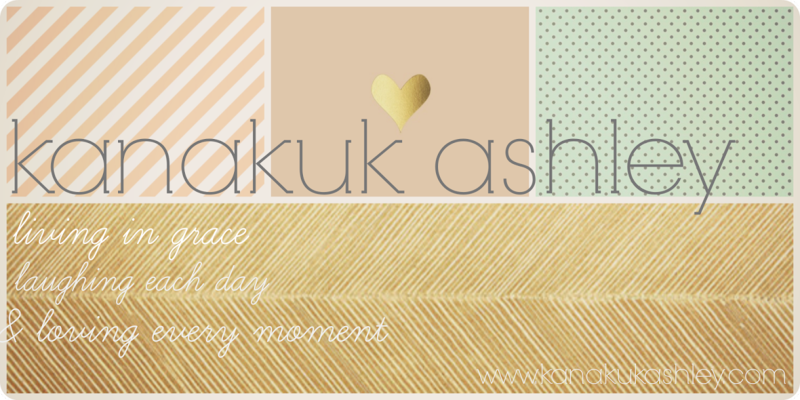 Kanakuk Ashley: Welcome to the K2 KOMO Blog! Welcome to the K2 KOMO Blog! * K2 Musical...all the episodes. Only found here! * Pics & Videos & Crazy stories of Shay and me! We're crazy! * Teenage purity...IT'S WORTH IT! * Random sitings of Trish "the Dish" Helsel...I love being computer savvy! * SUMMER ONLY: For K2 parents I will daily tell you the inside scoop of what's up at K2 with videos, posts, and pictures. You will know in "real" time what your daughter is up to at K2.